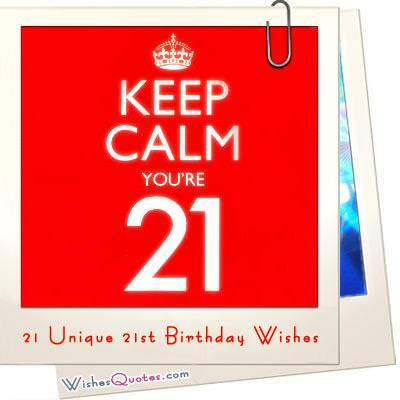 A 21st birthday is a very special birthday, especially for Americans, because it is the legal age to drink. Many young adults around the country throw wild parties and dance the night away with their friends. If there was ever a time to go competently of the charts, then a 21st birthday is it. Of course, it is also a wonderful birthday to spend with family celebrating in style. If a loved one, a friend or a relative is getting ready to turn the big 2-1, then these 21st birthday wishes and quotes will help you deliver the message in style. This is your chance to have the most perfect night of your life so far. 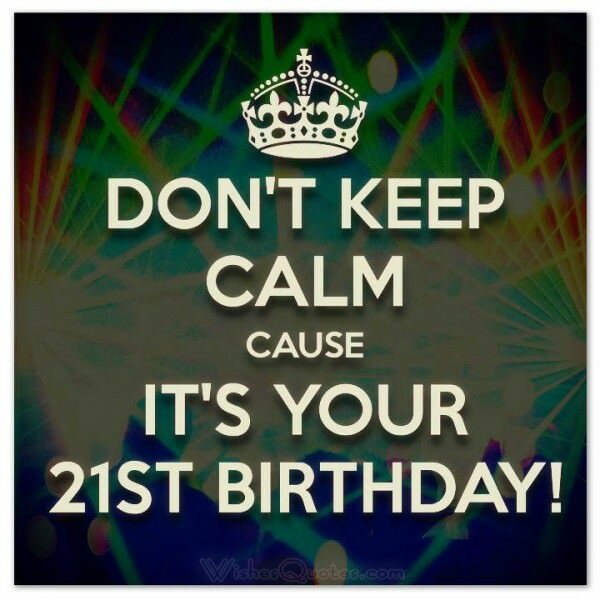 Turning 21 is a big deal, but it will only be the beginning of great things to come. I hope you have an amazing birthday today.